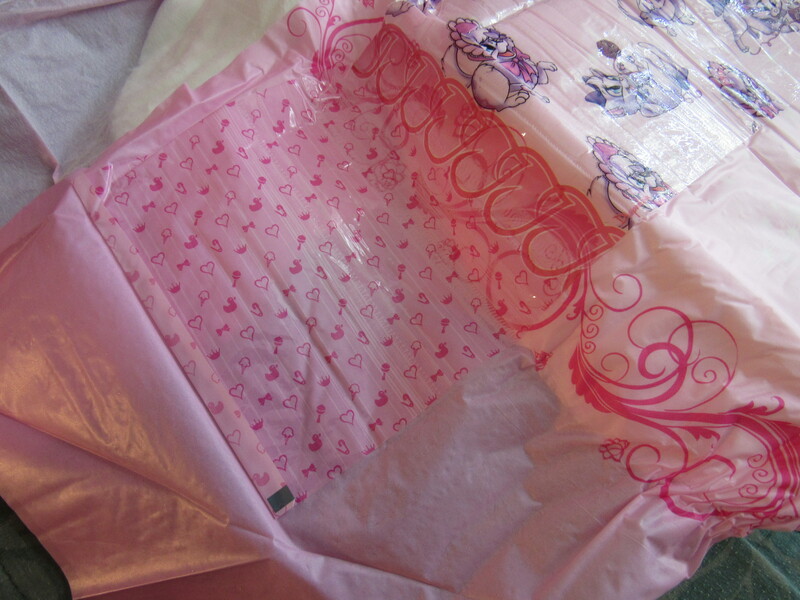 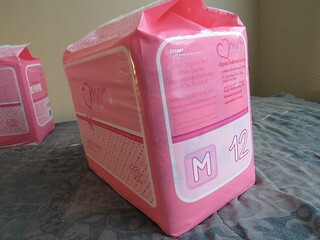 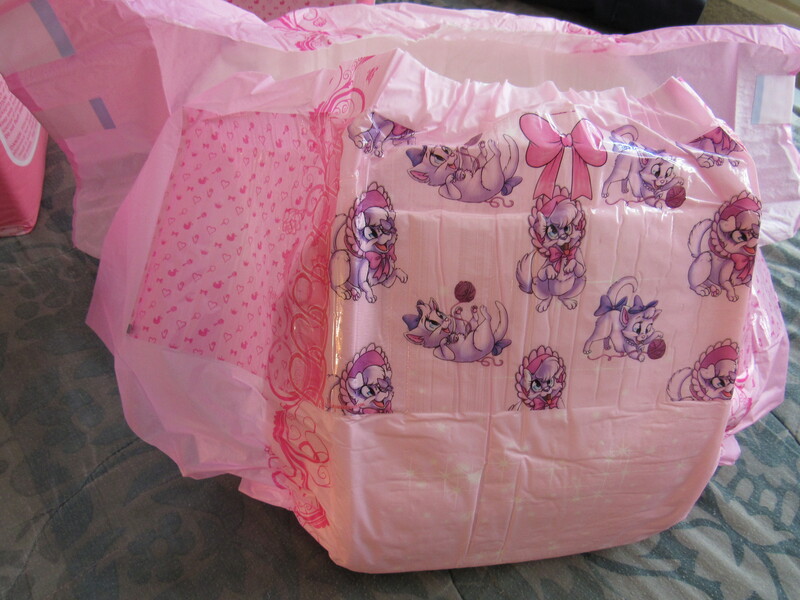 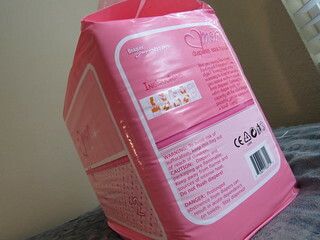 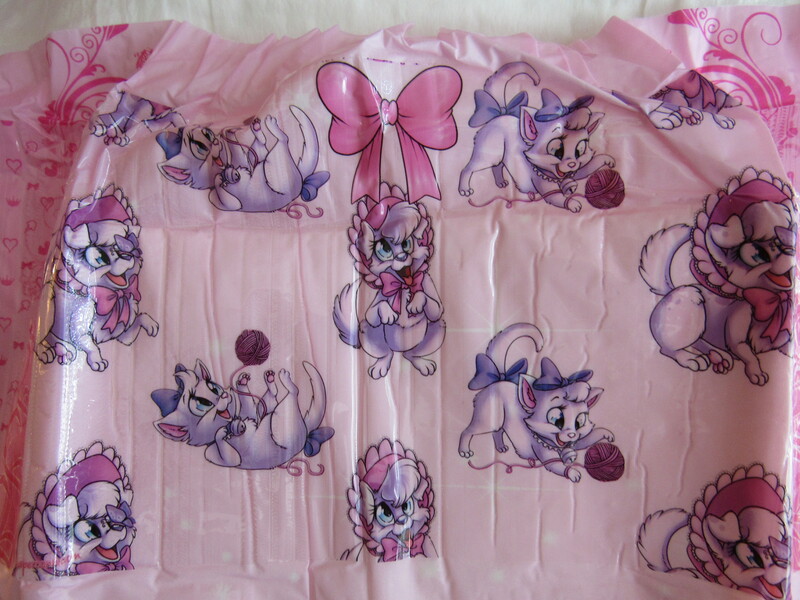 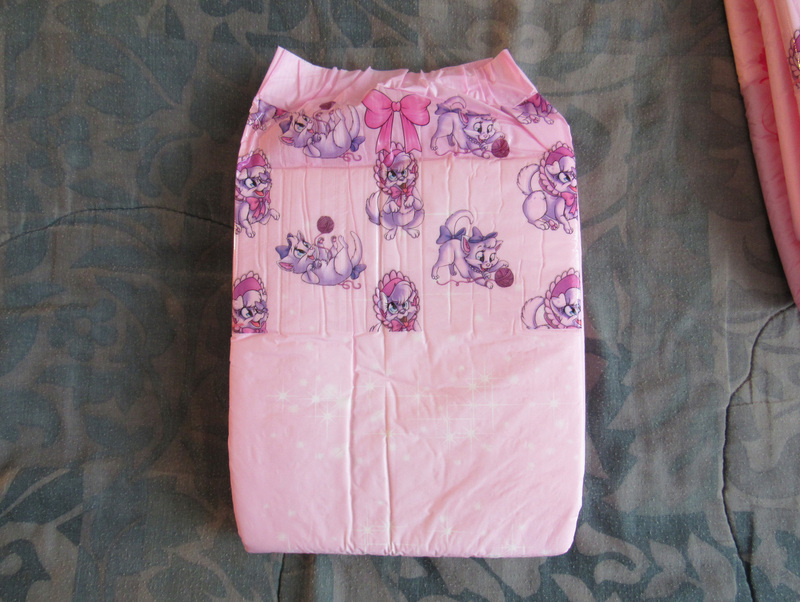 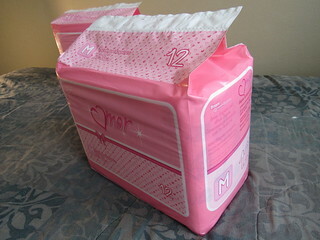 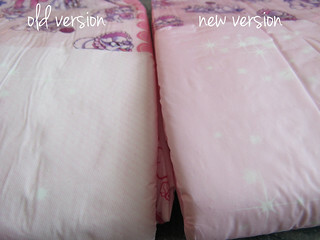 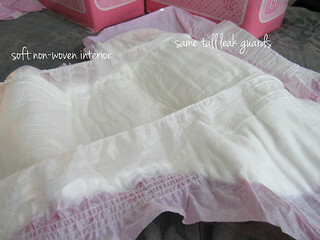 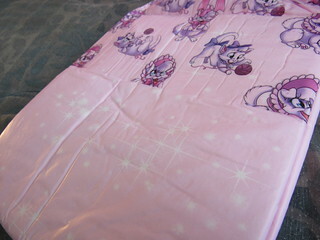 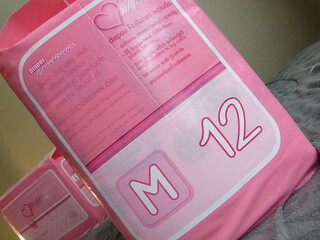 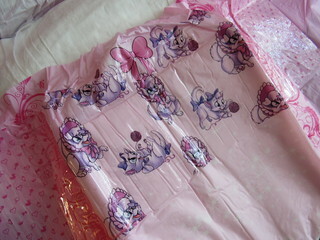 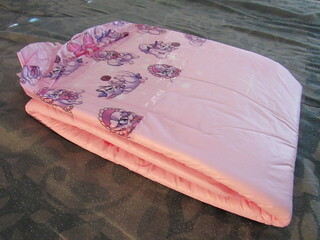 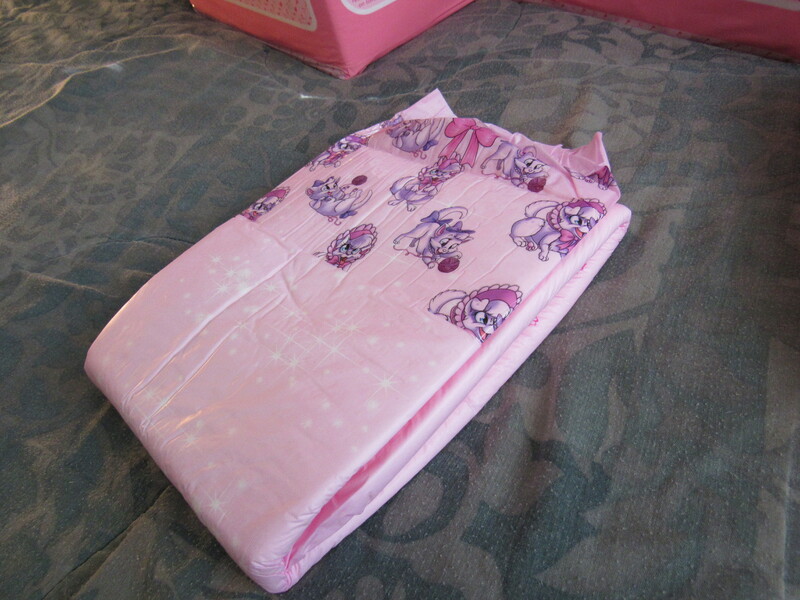 These diapers are currently offered in size small only! 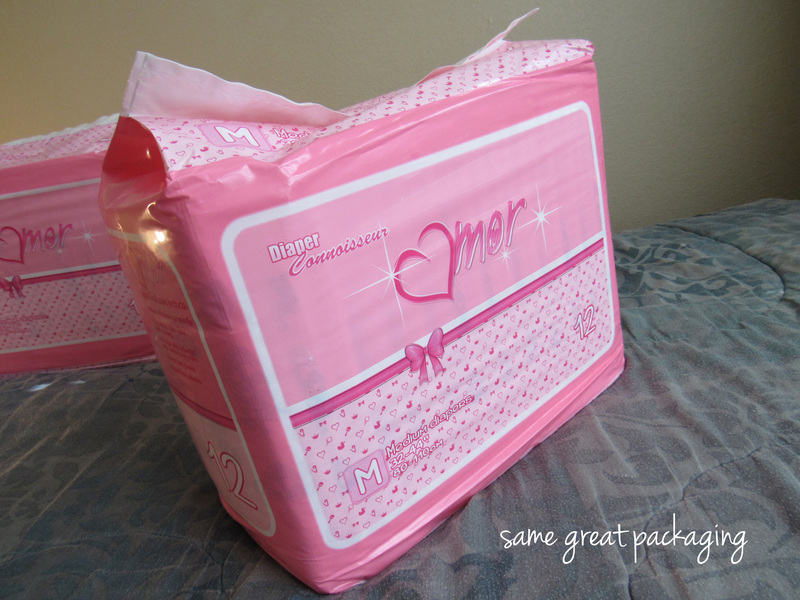 Please click here for the new 2018 Amor diapers in medium and large size! Here is some photography of the new 2016 Amor diapers! 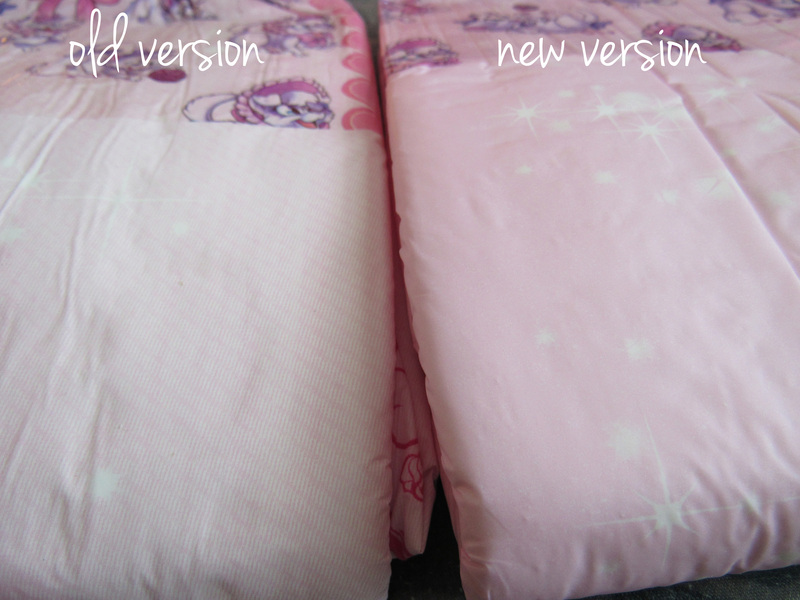 Detailed images showing the new features are posted below. 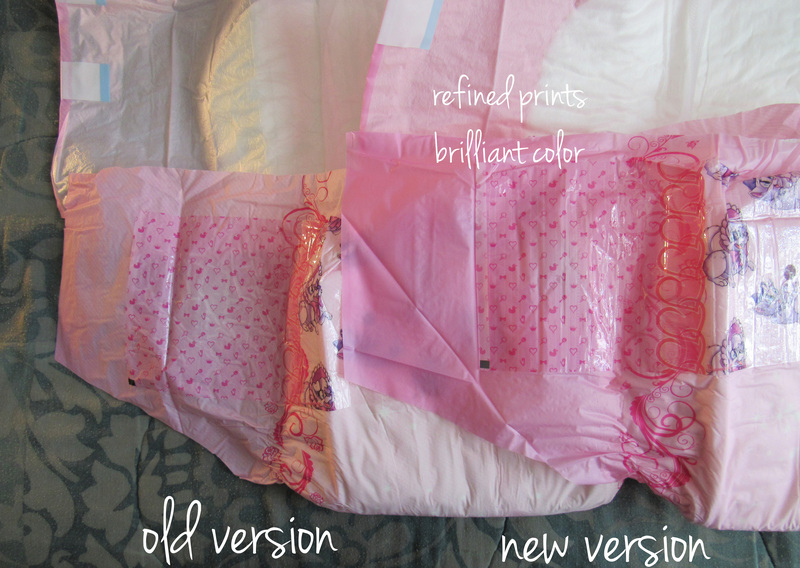 Features include a new smooth high-grade plastic, refined colors and prints, quad-stitch elastics, thicker core, and reinforced wide tapes. 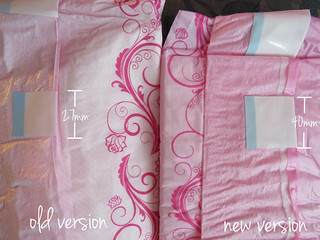 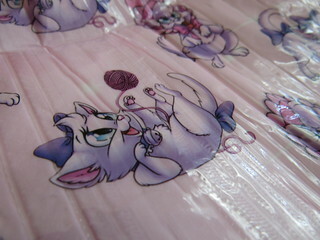 Small size is also available which comes exclusively with 70mm single tapes! Don't hold back! 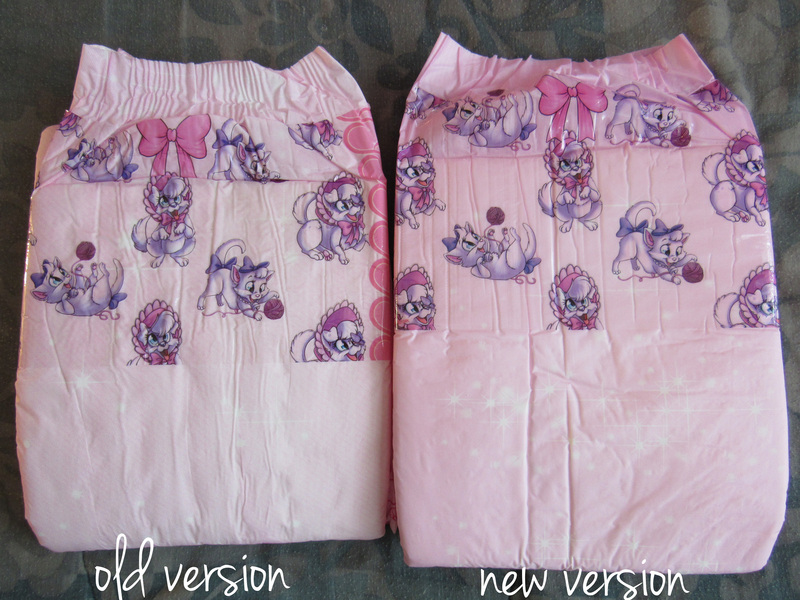 Treat yourself to some of these beautiful diapers and you will surely fall in love! In addition to these upgrades, it's my pleasure to announce the Amor will now come in a SMALL size! These will exclusively feature a single 70mm tab on each side, as opposed to the Medium and Large sizes which will retain the 40mm double tab system. 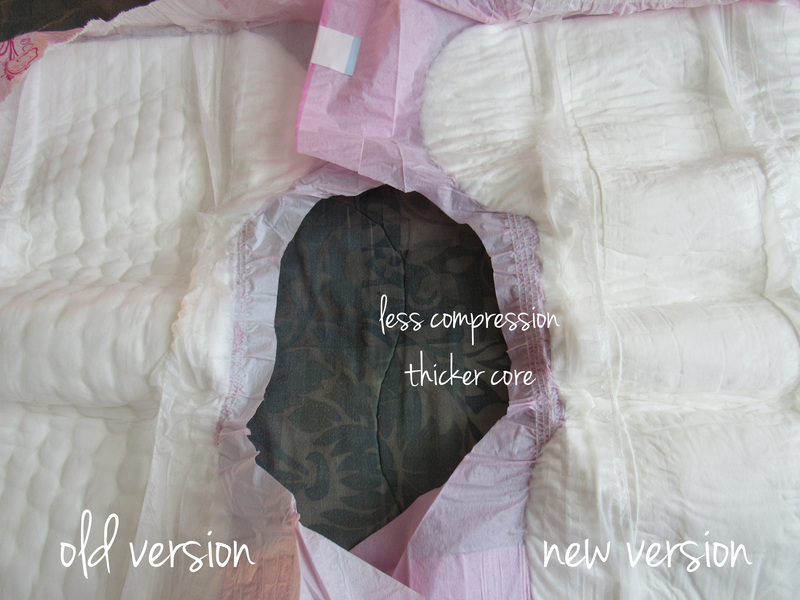 If you were on the lower end of the medium size spectrum, you will absolutely adore the new Small, designed for 21-32" waist/hips! 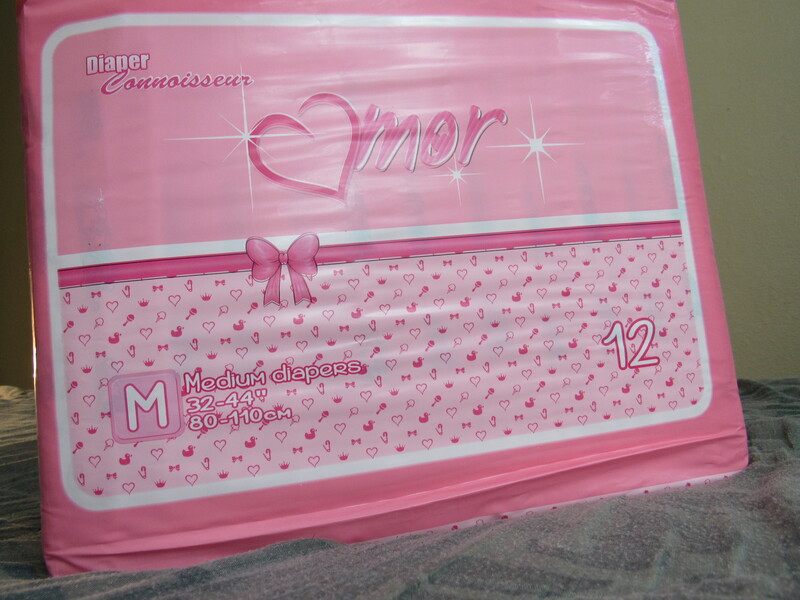 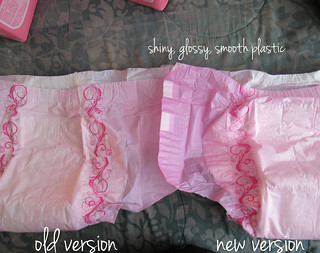 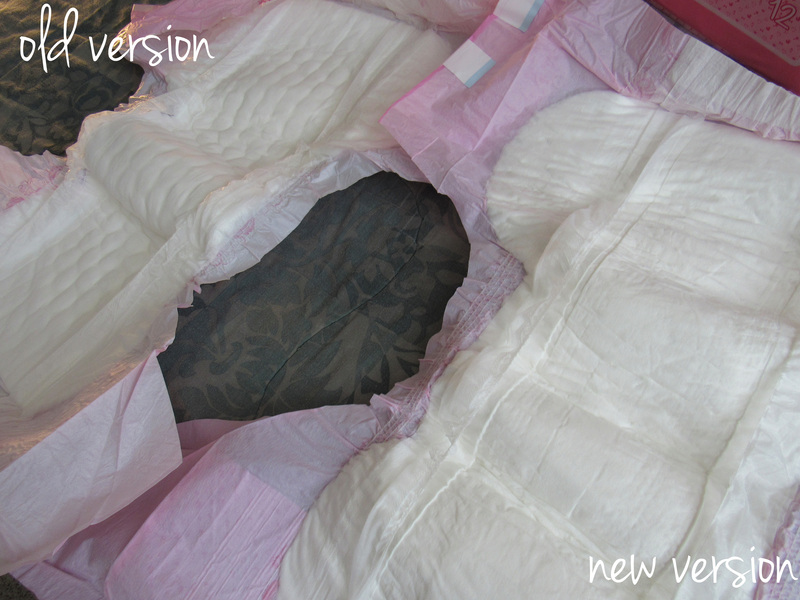 The new 2016 Amor diapers should finish production around the beginning of April. Once Diaper Connoisseur receives some test sample cases, some nice and detailed photography will be posted and pre-orders will be enabled! 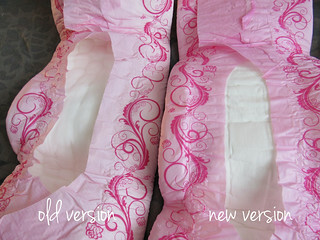 Stay tuned for lots of exciting news about these diapers - you will be sure to love them!